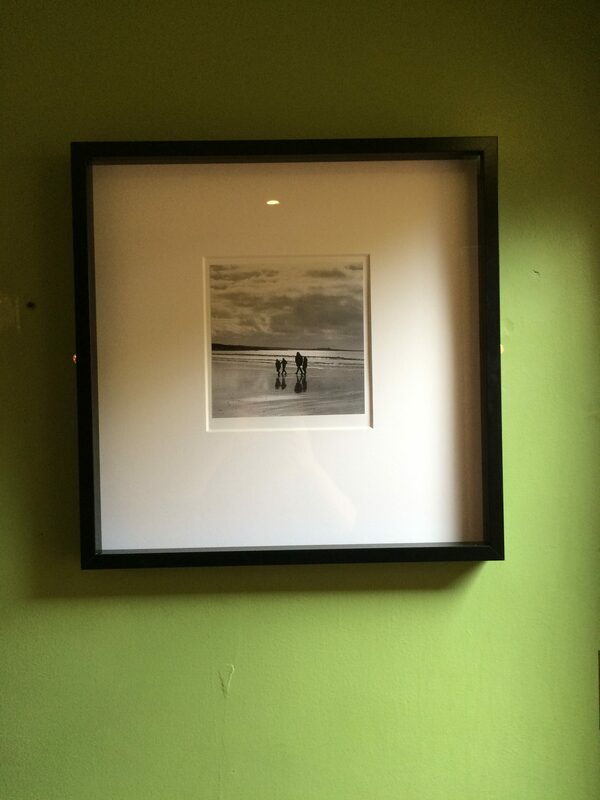 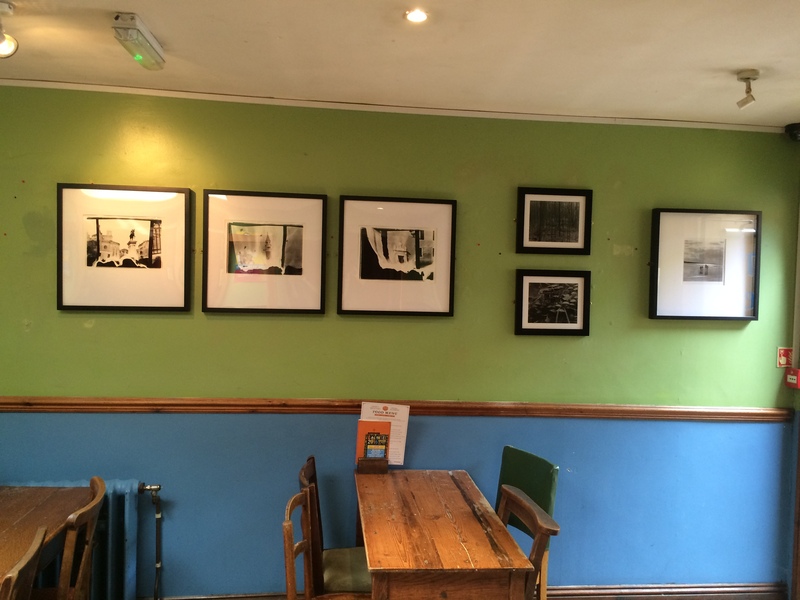 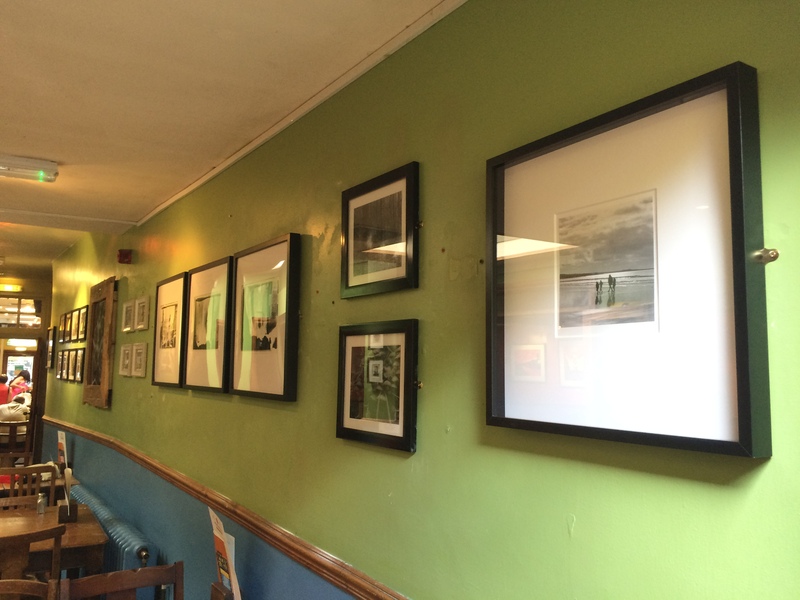 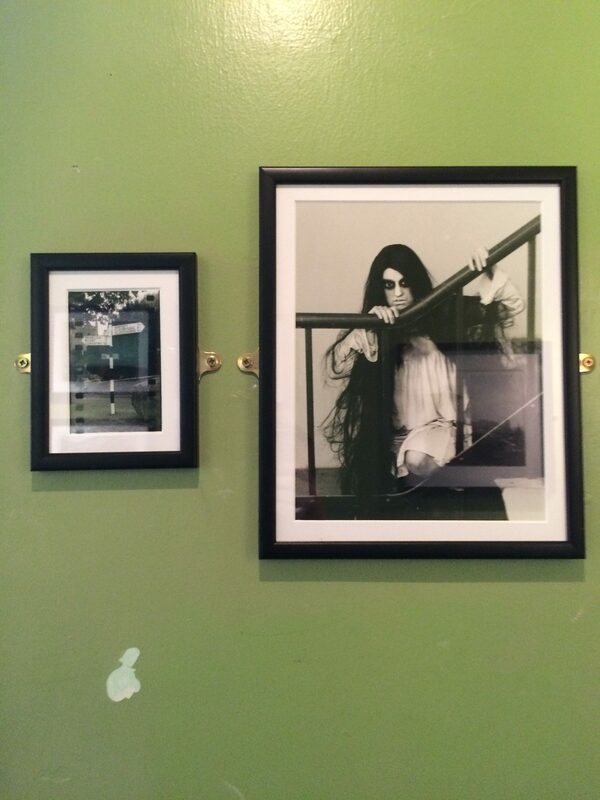 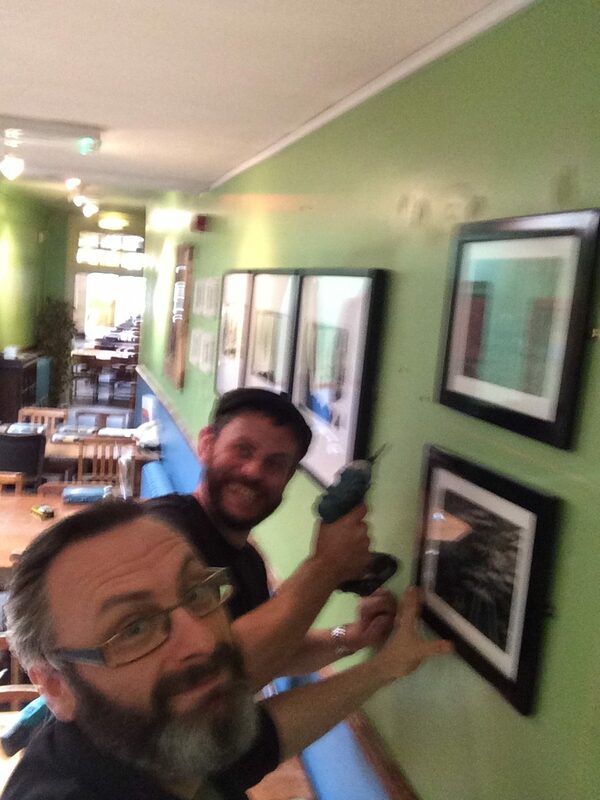 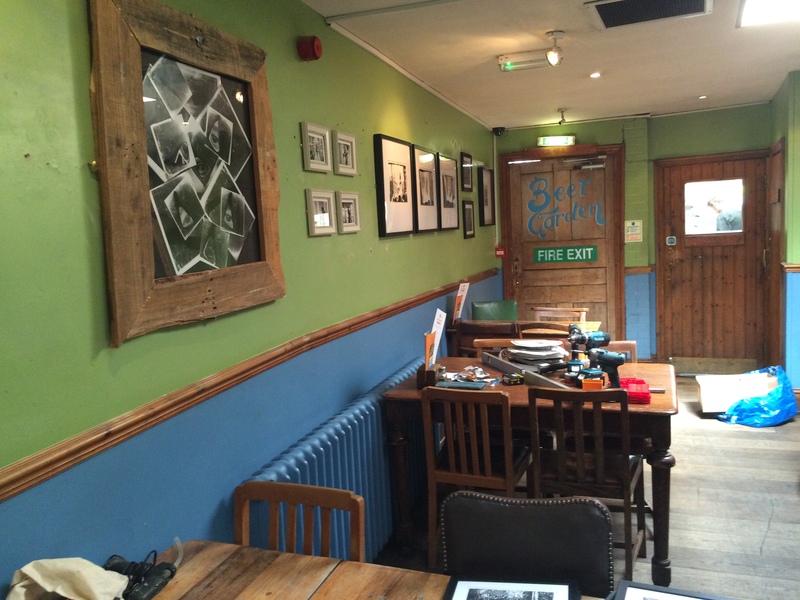 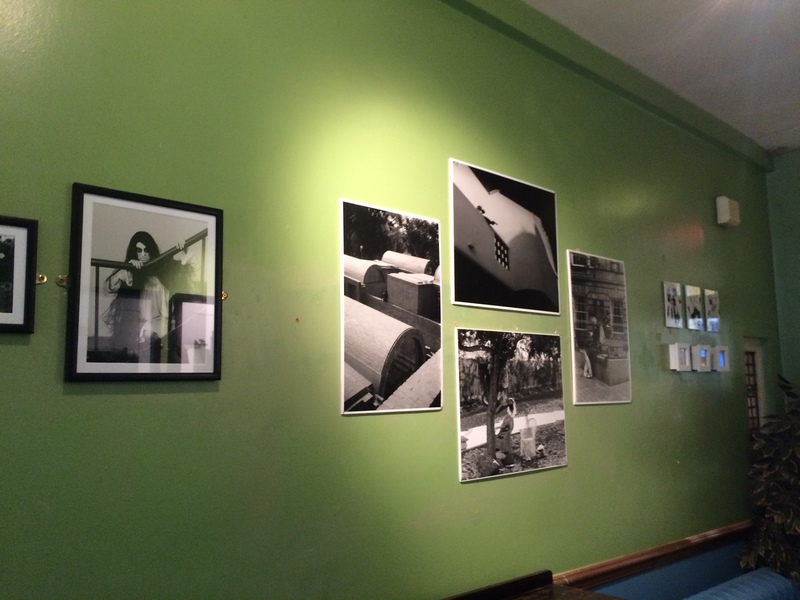 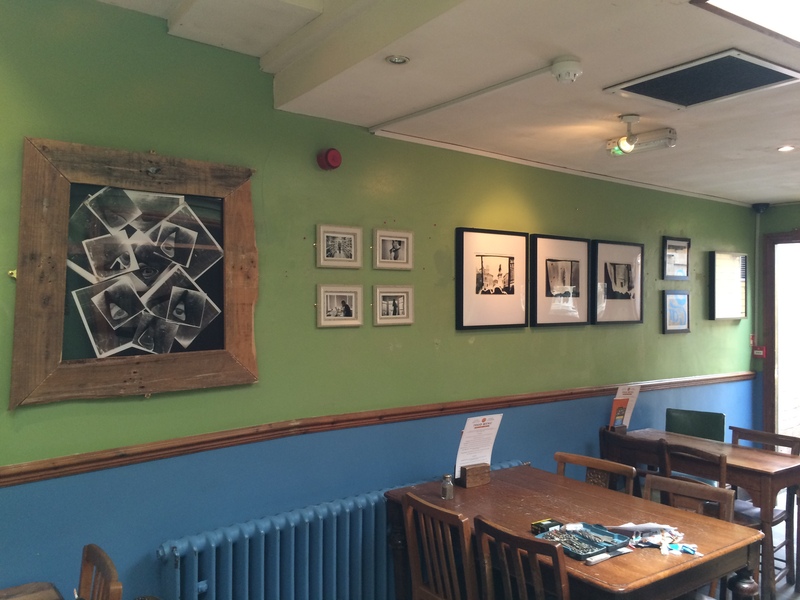 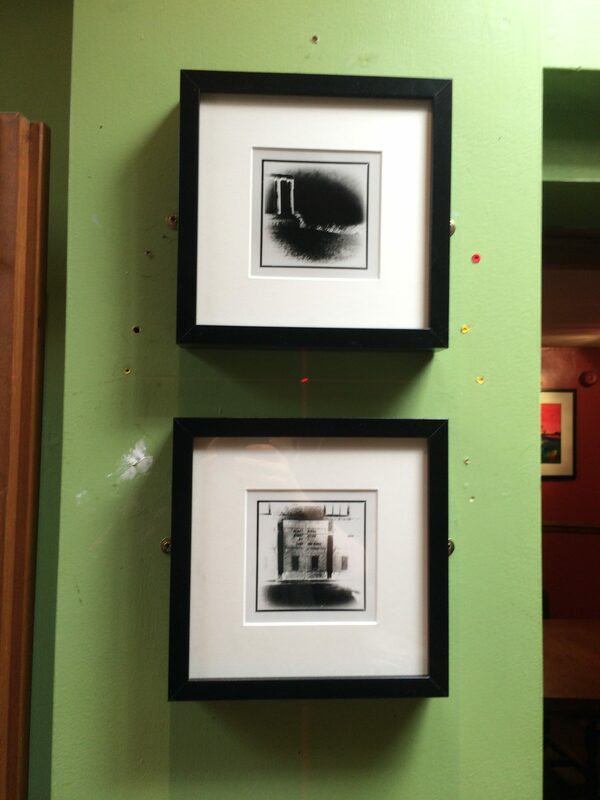 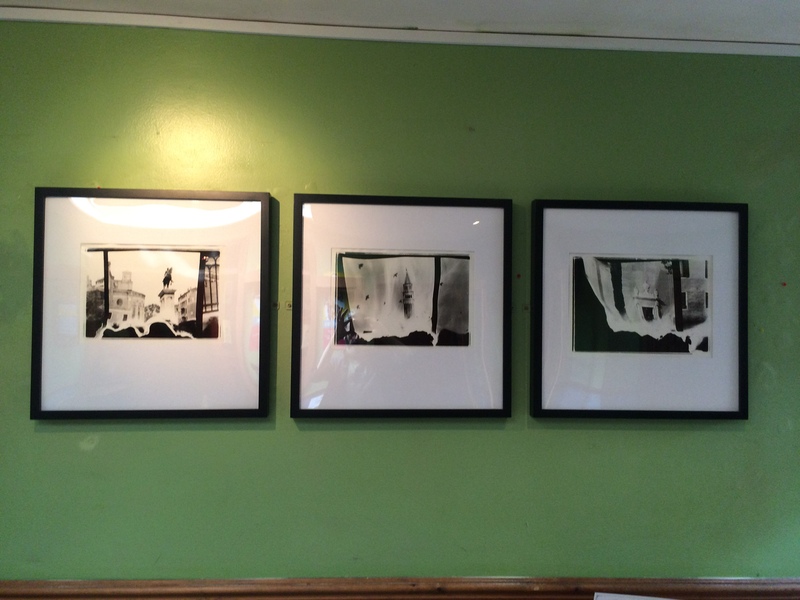 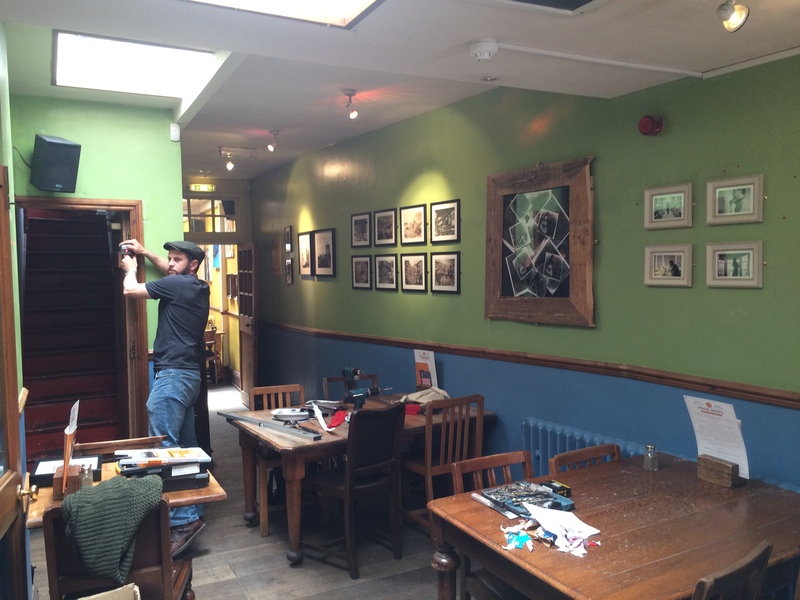 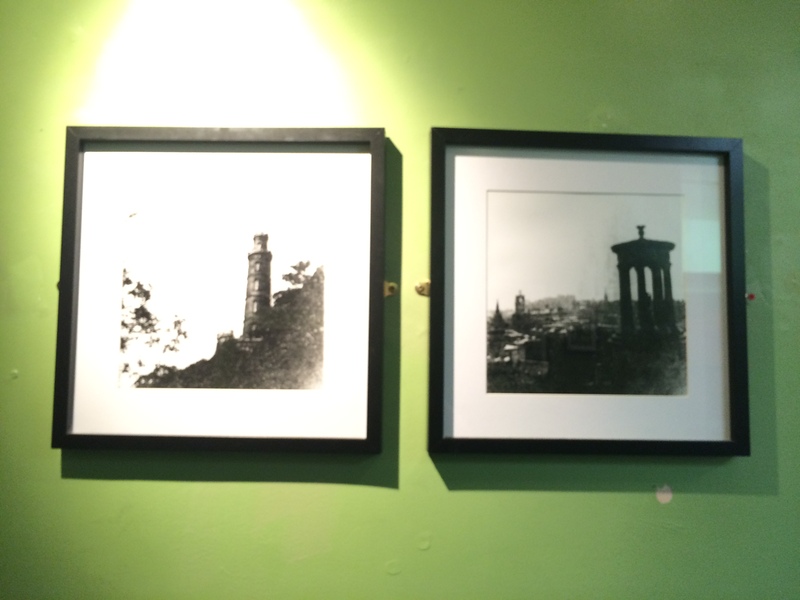 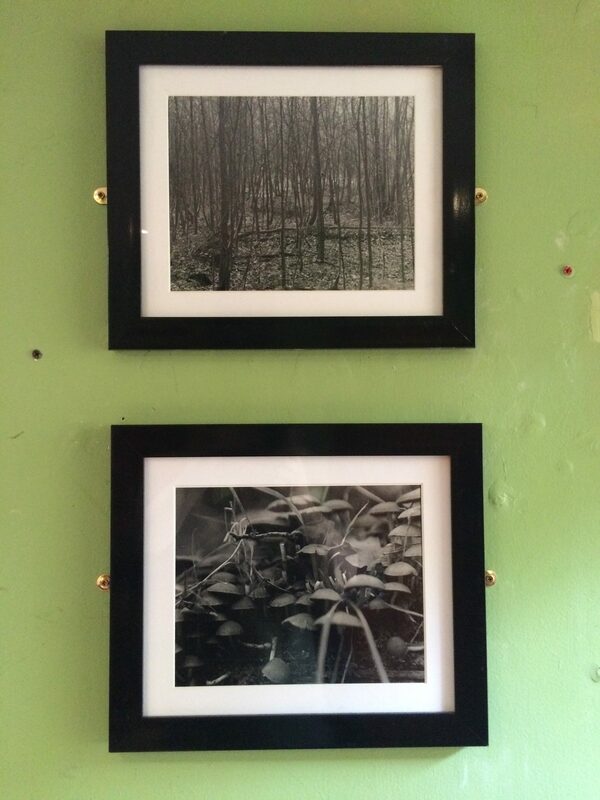 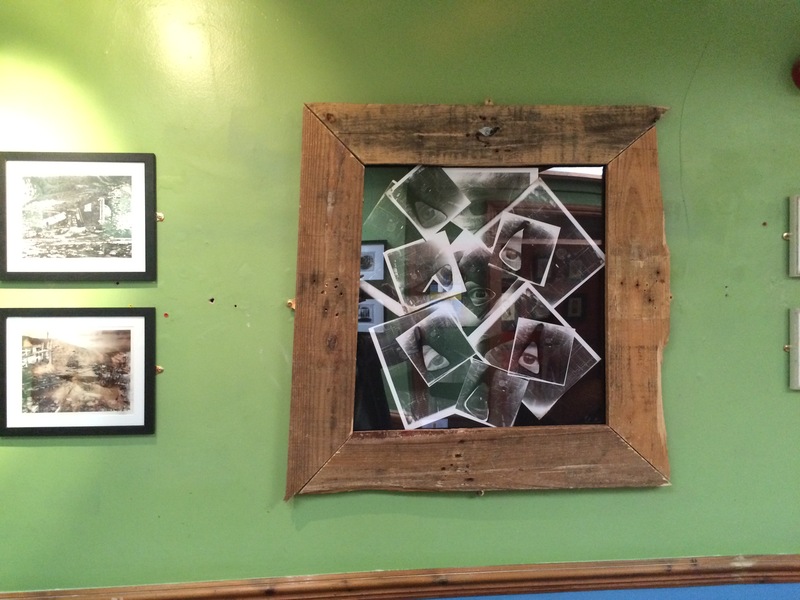 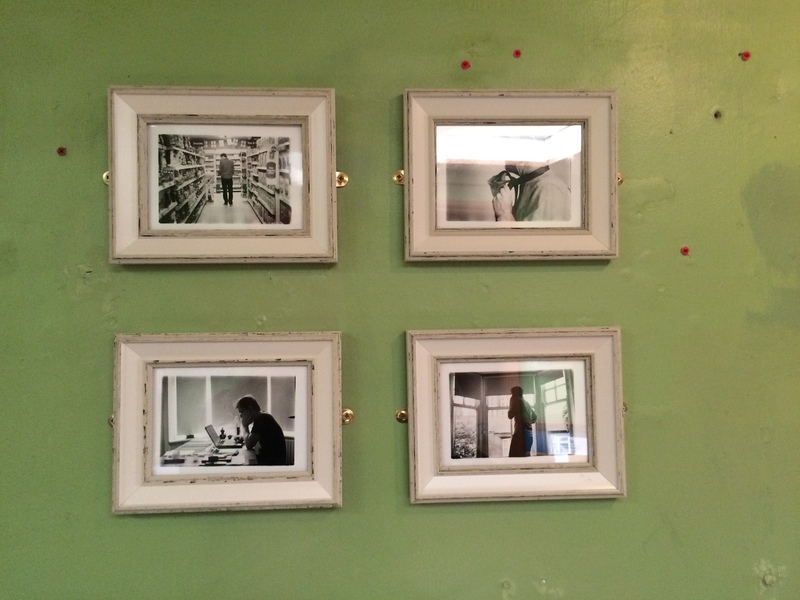 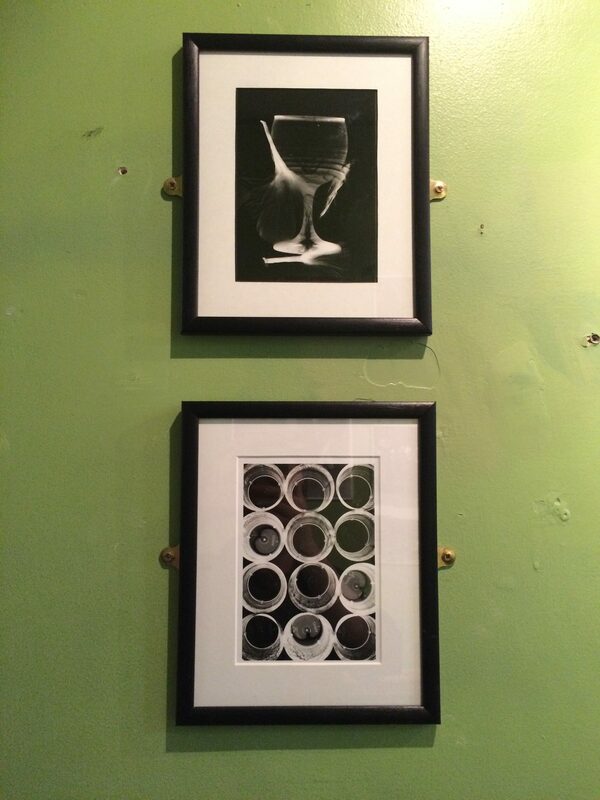 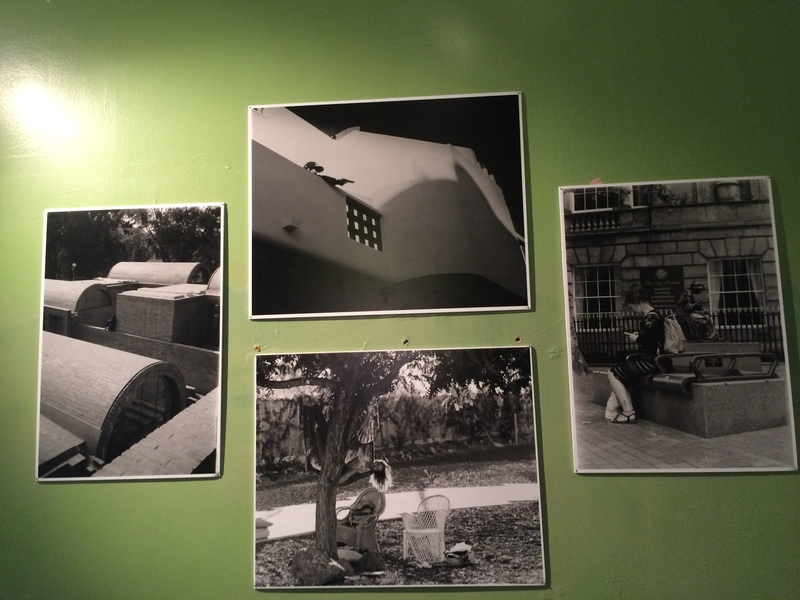 Our latest exhibition – Exposure – has just been installed at the Orange Tree. 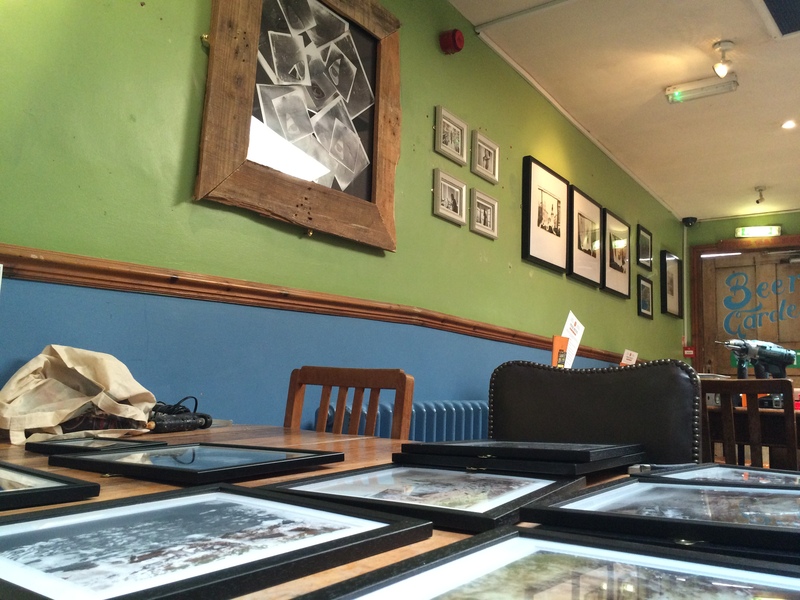 Collating recent work by current Leicester Lo-Fi members. 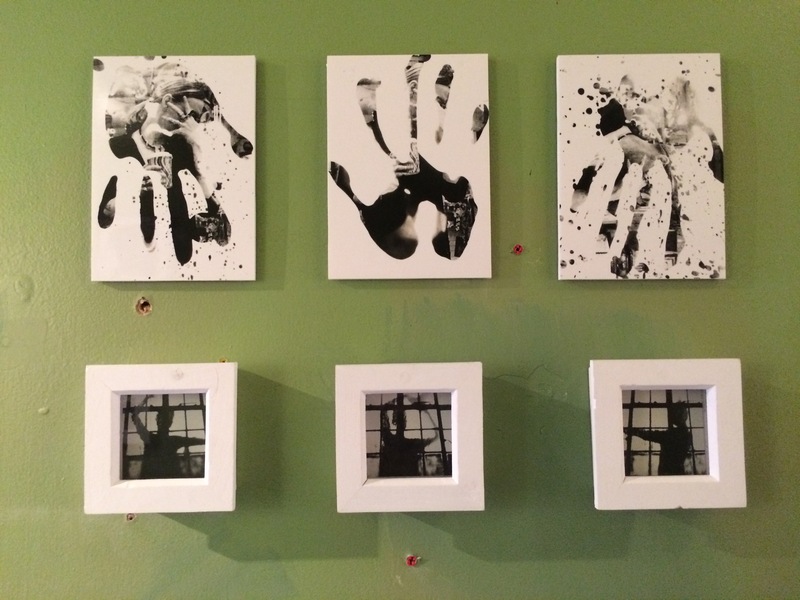 With everything from pinholes to photograms, paper negatives to destroyed negatives. 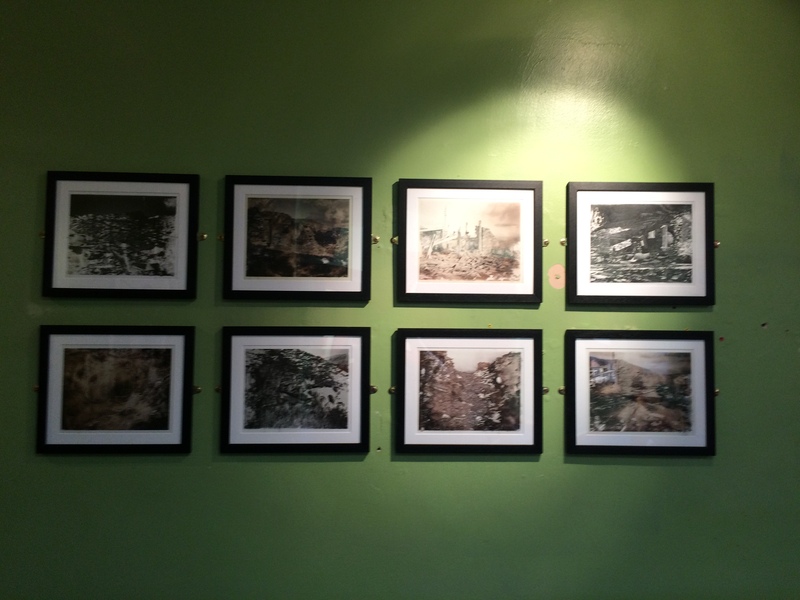 It’s on show until the end of August.